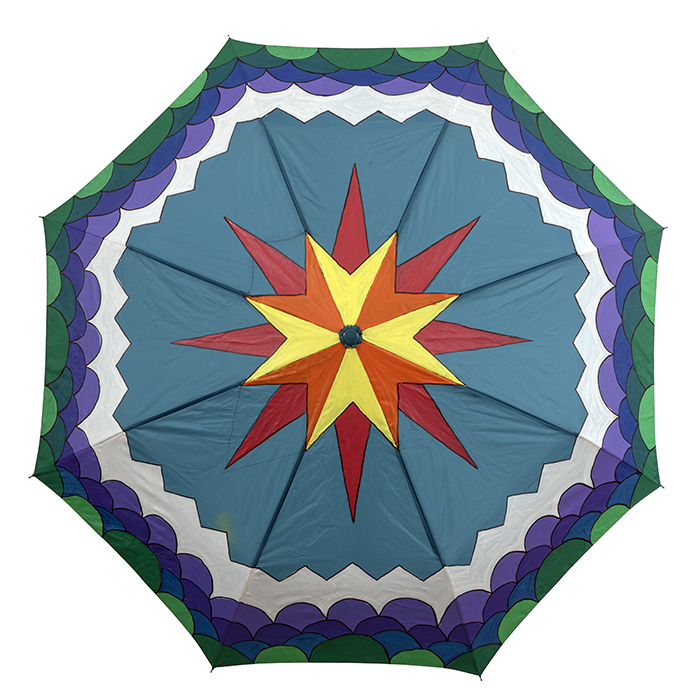 The Brilliant Brolly Campaign is a major initiative to raise funds to care for our nationally significant collection and to extend our outreach programs. The campaign is supported by Creative Partnerships Australia's (CPA) Plus 1 matched funding program up to $20,000. 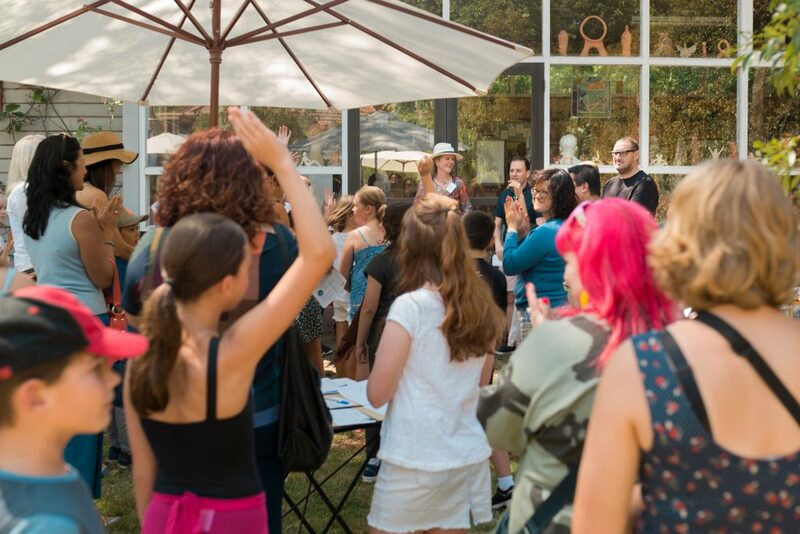 To access this funding we have embarked on a fundraising campaign to raise $20,000 before 31 May 2019 because for every dollar we raise, Creative Partnerships Australia will match the amount. Your support can help us reach our target and ensure our collections can be accessed and enjoyed into the future. The Duldig Studio is a registered charity. All donations over $2 are tax deductible. Tickets are available for purchase online or from the Studio during our opening hours. The raffle will be drawn at our Twilight Umbrella Opening on Saturday 6 April, 5-7pm. Tickets will also be available for purchase at the event. After a highly successful event on International Umbrella Day in February with award announcements for our STUDENT entries in our Brilliant Brolly umbrella decoration competition, it is now time for more Brilliant Brolly festivities with entries in our OPEN section (over 18 years) on display, competition prize announcements, raffle, drinks & brolly auction. 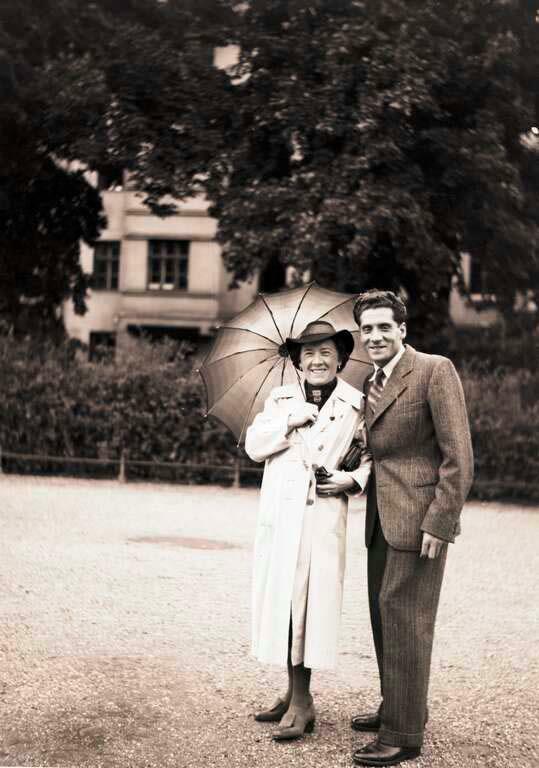 We chose the umbrella to celebrate the creativity and inventiveness of Slawa Horowitz-Duldig, who designed and patented a modern folding umbrella in Vienna in 1929. She had the umbrella manufactured in Austria and Germany prior to WW2. Her umbrella was displayed in the Inventors’ Pavillion at the 1931 Vienna Spring Fair and hailed at the time by a newspaper reporter as ‘the magic umbrella of the sculptress’. 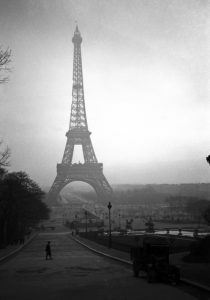 Slawa was forced to sell her patents in 1938 when she, Karl, and baby Eva fled Vienna and began their long journey to Australia via Switzerland and Singapore. The umbrella prototype, drawings, and patent documents are key works in the Duldig Studio’s collection and fundamental to the Duldig Story. 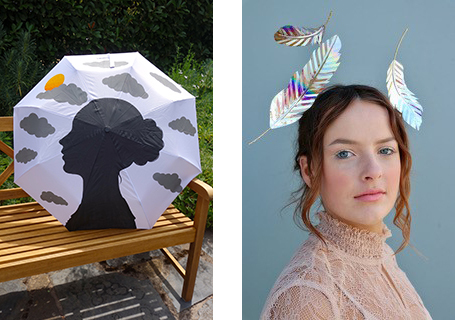 The centre-point of our fundraising campaign is the Brilliant Brolly Decoration Competition, designed to inspire creative journeys within our community. On International Umbrella Day on Sunday 11 February we held our first fundraising event to display umbrellas in our Primary and Secondary Student categories and to announce the winners. Open category entries will be displayed and winners will be announced at our Twilight Umbrella Opening on Saturday 6 April. The Brilliant Brolly Campaign is supported by Creative Partnerships Australia through Plus1 and Clifton Umbrellas.